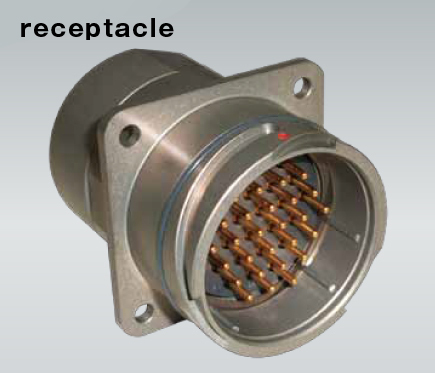 Waterproof connector | Yutaka Manufacturing Co., Ltd. 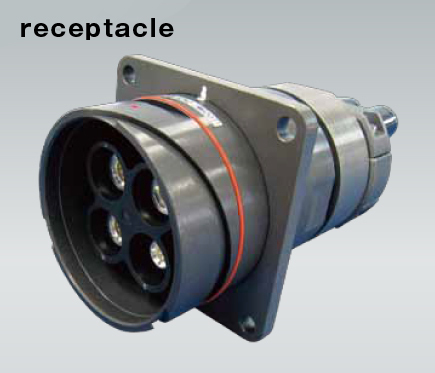 The relatively compact one-touch detachable type or bolt connection type electric couplers are called "connectors". 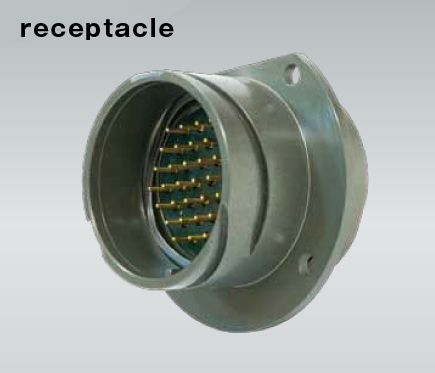 With lightweight, easily detachable, and perfectly waterproof characteristics, these are widely used as couplers between railway cars, in equipment leads, or in ordinary industrial equipment, etc. 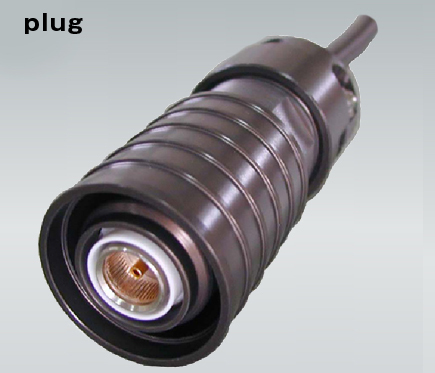 Perfectly waterproof single-wire high-voltage connector. Used mainly for the main circuits and bus circuits in railway cars, for grounding circuits spanning between railway cars, or for motor wiring, etc. YH3 is a bolt tightening-type connector, optimal for locations with few detachments and attachments. 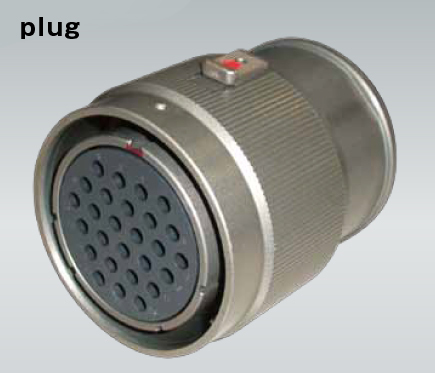 YH400 Series is a ball lock type one-touch connector, optimal for locations where simple connection is wanted. Perfectly waterproof 3-wire high-voltage connector. Used mainly for the main circuits in railway cars, for air conditioning three-phase spanning between railway cars, or for motor wiring, etc. YH5 is a bolt tightening-type connector, optimal for locations with few detachments and attachments. 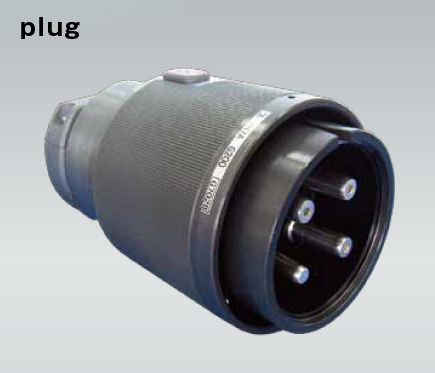 YH6/YH60 is a bayonet lock type connector, enabling simple and firm coupling. Perfectly waterproof 4-wire high-voltage connector. Used mainly for the main circuits in railway cars, for air conditioning three-phase spanning between railway cars, or for motor wiring and equipment box connections, etc. 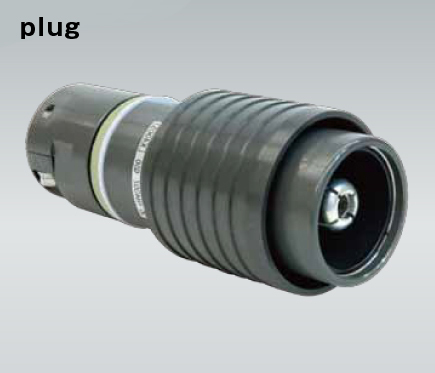 YSH4000 is a bolt tightening-type connector, optimal for locations with few detachments and attachments. 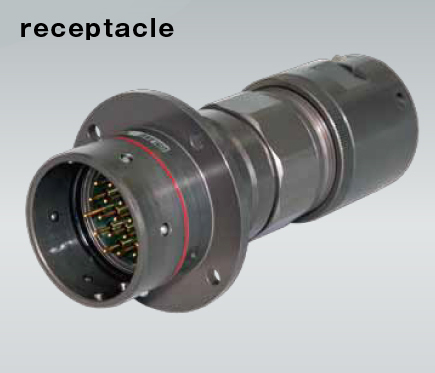 YH7/YH70 is a bayonet lock type connector, enabling simple and firm coupling. 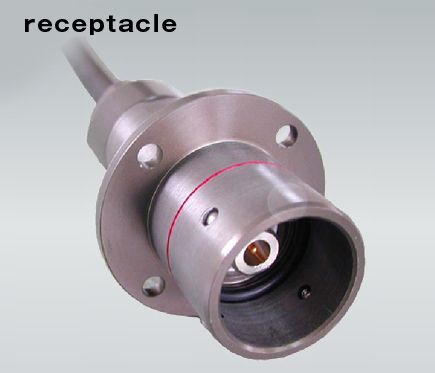 An insert type multiple contact method maintains a stable connection with low contact resistance. 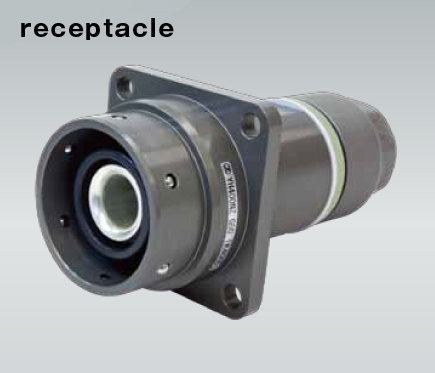 Ball lock type, for one-touch firm insertion and extraction. 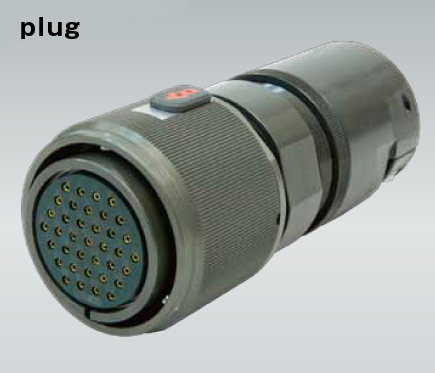 2-wire to 27-wire low-voltage perfectly waterproof connector. Rustproofing and hard coating processes limit wear, for excellent durability. 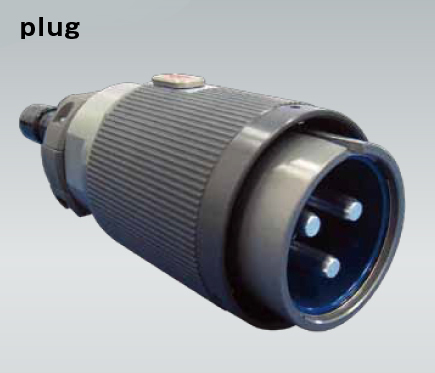 Perfectly waterproof bayonet type connector for 37-wire/55-wire low-voltage. Mainly used for railway car control circuits spanning between cars, for various operations switches and connections with chassis, and for equipment box leads and transport wire connections, etc. A bayonet type with dual-layer lock mechanism, for one-touch firm insertion and extraction. 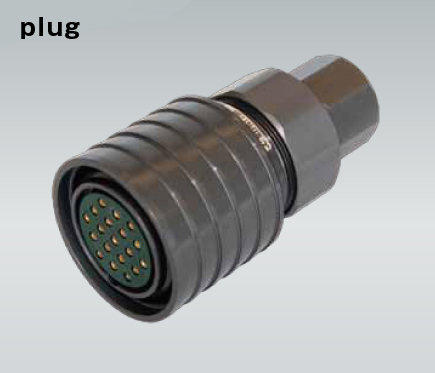 Perfectly waterproof bayonet type connector for 27-wire/48-wire/55-wire low-voltage. Also usable for conduit pipe mounting (for between cars). Bayonet lock mechanism easily and firmly couples transport wires (Quad wires). 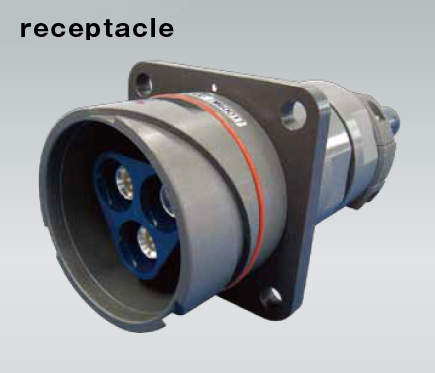 This is a connector for coaxial cable. 1-wire is ball lock, and 3-wire is bayonet type connector. 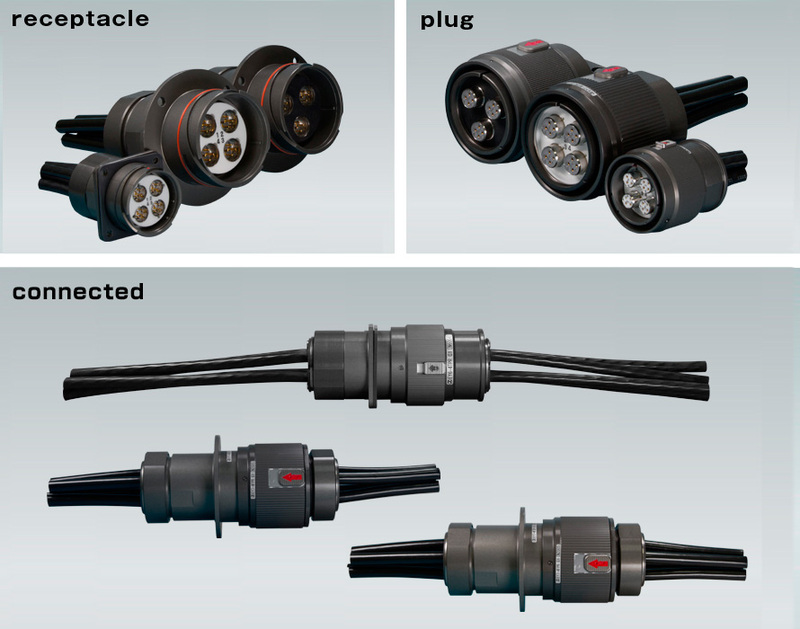 It is optimal for use in swing parts between railway cars or leads for various equipment boxes.